Ready to give coaching a try but not ready to commit to a personalized program? 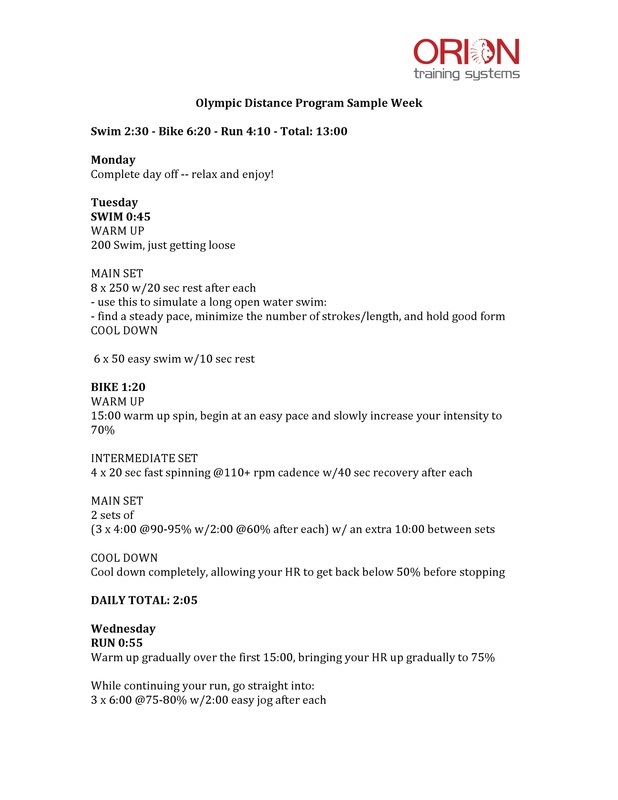 Maybe you prefer a more DIY approach to training. Regardless of your reasons, downloadable training programs are a great way for you to test drive the ORION Training Systems methodologies on your own terms. 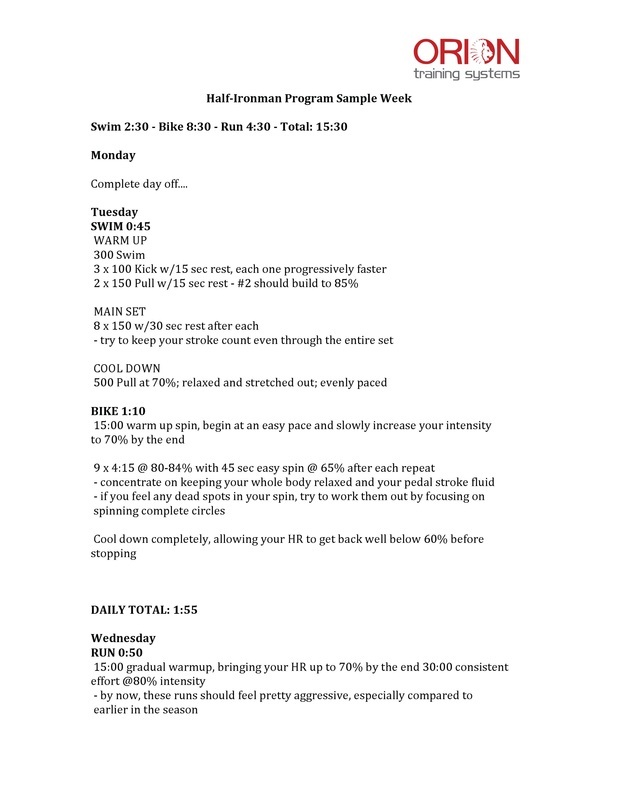 I've customized these programs to prepare you for competition in specific races. Of course, the best tailored program is one that is created with an understanding of your unique goals, history and experience but these samples are a great place to start. 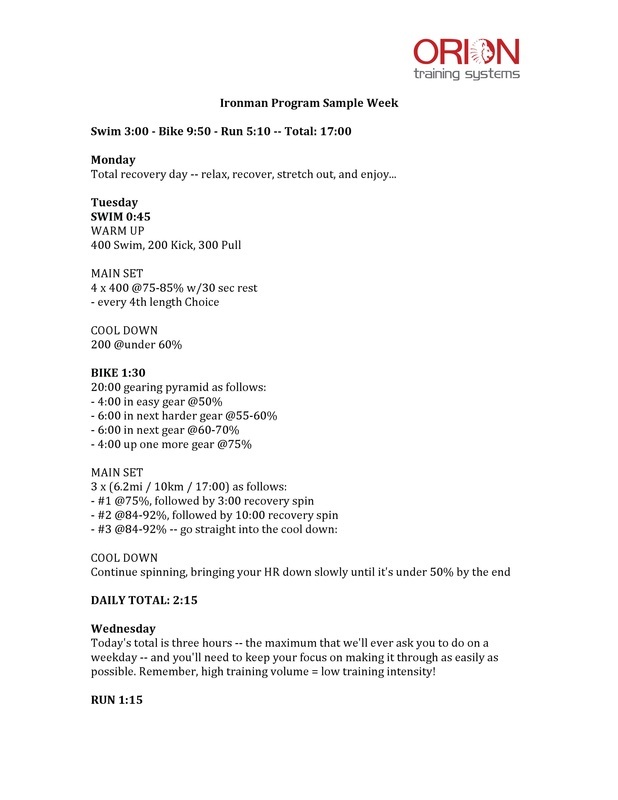 Additional sample programs are currently in development but if you don't see what you're looking for, let me know. You can preview the programs by clicking below. For pricing and access to the full download, click here.